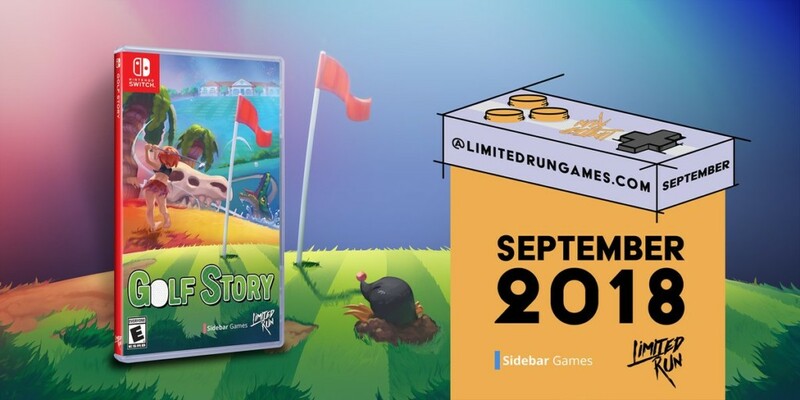 Limited Run Games Unleashed a bevy of announcements today with a total of 10 new games coming physically to Nintendo Switch. If your a collector this is fantastic news, there’s a lot to look forward to as the releases are paced throughout the year with one being available right now. 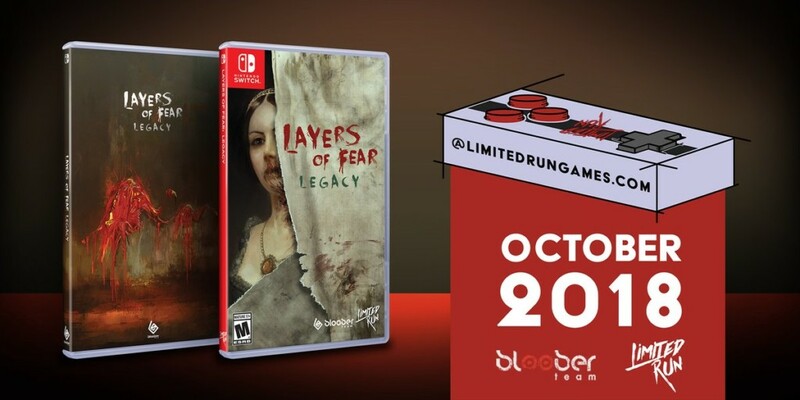 Only one has a confirmed collectors edition but if they keep pace with how they have been putting out their physical switch games, you can bet each one will have a great looking collectors version too. Here’s a look at all the titles coming and a little about them. Rulers will need all the strength of their subjects to sail away and find new kingdoms in these New Lands. 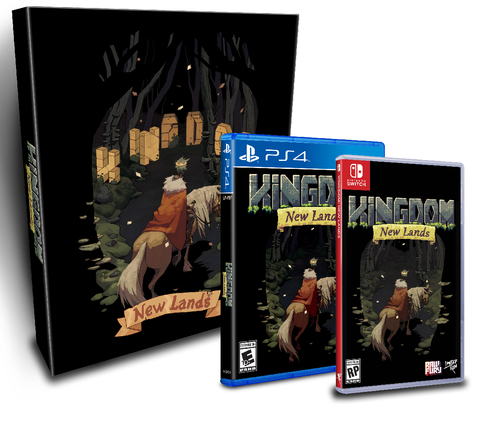 Kingdom: New Lands asks you to puzzle things out on your own. You’ll come across items, NPCs, and mysterious statues to help you but you’ll have to figure out just how exactly they’ll aide you in building and defending your Kingdom. 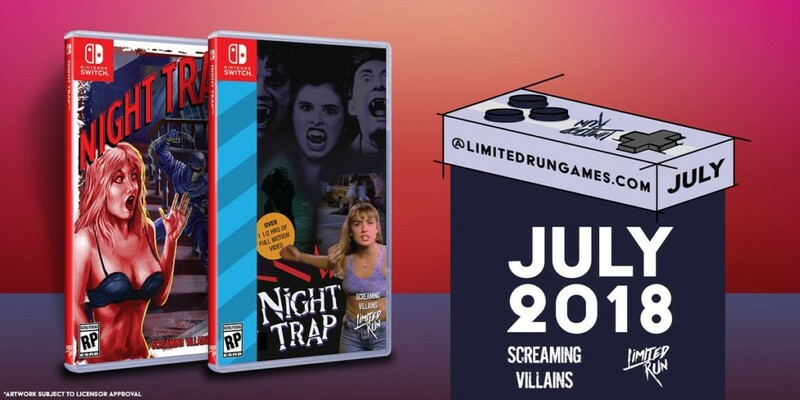 Night Trap – 25th Anniversary Edition also includes new features such as deleted scenes, two documentaries, the all-new Theater that allows you to watch all story-related videos uninterrupted, a new mode with online functionality called Survivor that will test your skills at trapping intruders and behind the scenes production images. 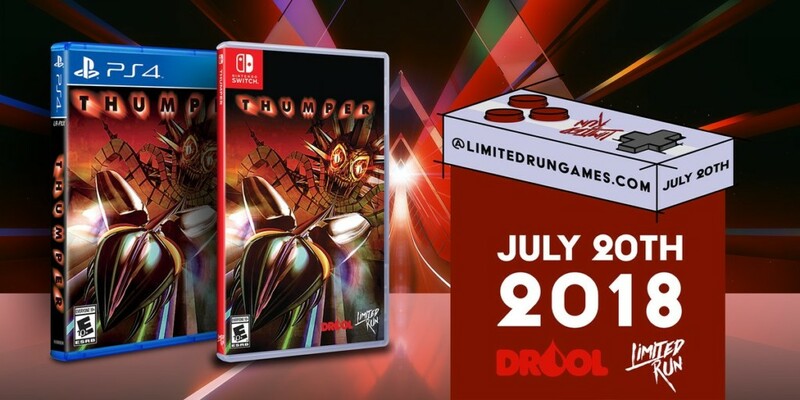 For the first time ever, the unreleased prototype Scene Of The Crime will be fully playable and included with Night Trap – 25th Anniversary Edition. 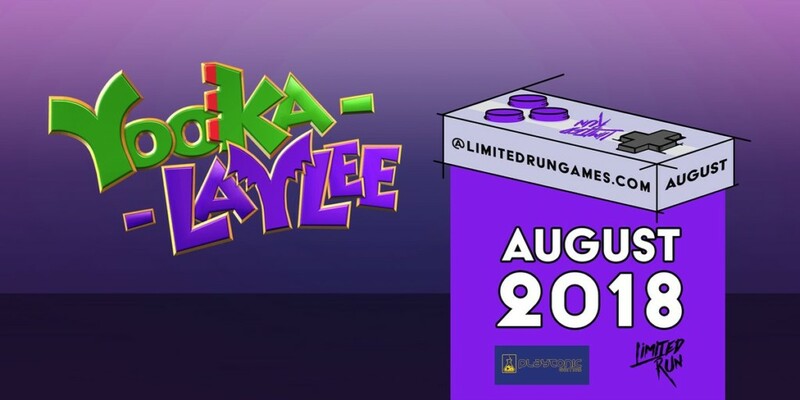 Get ready for the full Yooka-Laylee experience, with all the updates, including the much requested camera and voice patch! Gear up with up to four Joy-Con™ controllers for some multiplayer madness in Rextro’s Arcade. 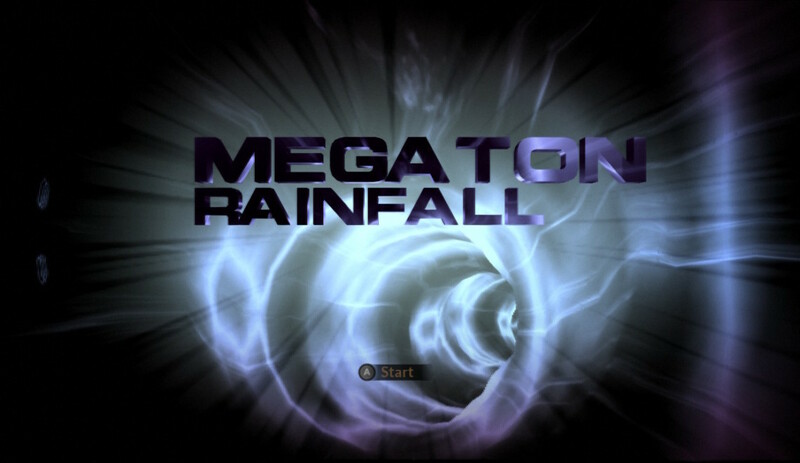 Explore 8 unique environments, each with their own courses, challenges, people and secrets. 3 exotic planets to explore. Aliens. Robots. Magic. Forbidden technology. Conspiracies. A galactic threat. And one brave heroine to make things right. 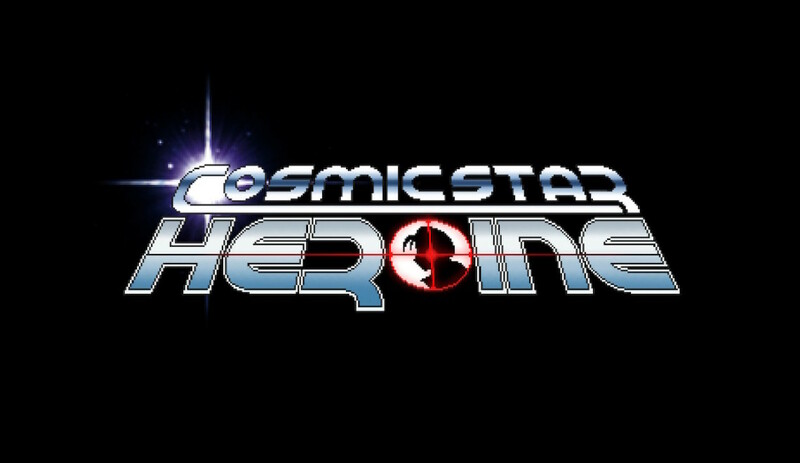 Cosmic Star Heroine is an exciting new RPG from the creators of Cthulhu Saves the World. – The best of classic and modern RPGs! – Brisk pacing that respects your time! Save anywhere! – No separate battle screen! Battles take place directly in the areas that you explore! 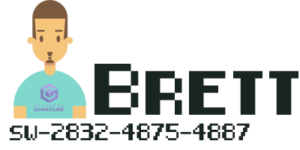 – 2D visual style straight from the height of gaming’s 16-bit era! 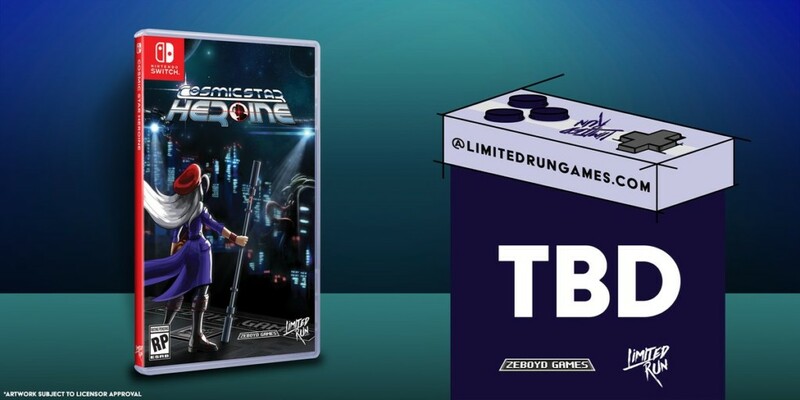 – Animated cutscenes reminiscent of the early CD-ROM console era! 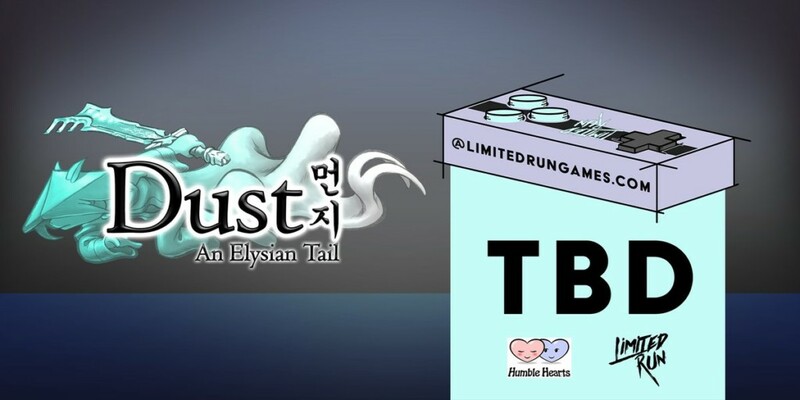 – Soundtrack by HyperDuck SoundWorks (Dust: An Elysian Tail, Precipice of Darkness 4)! – Over 100 minutes of music! 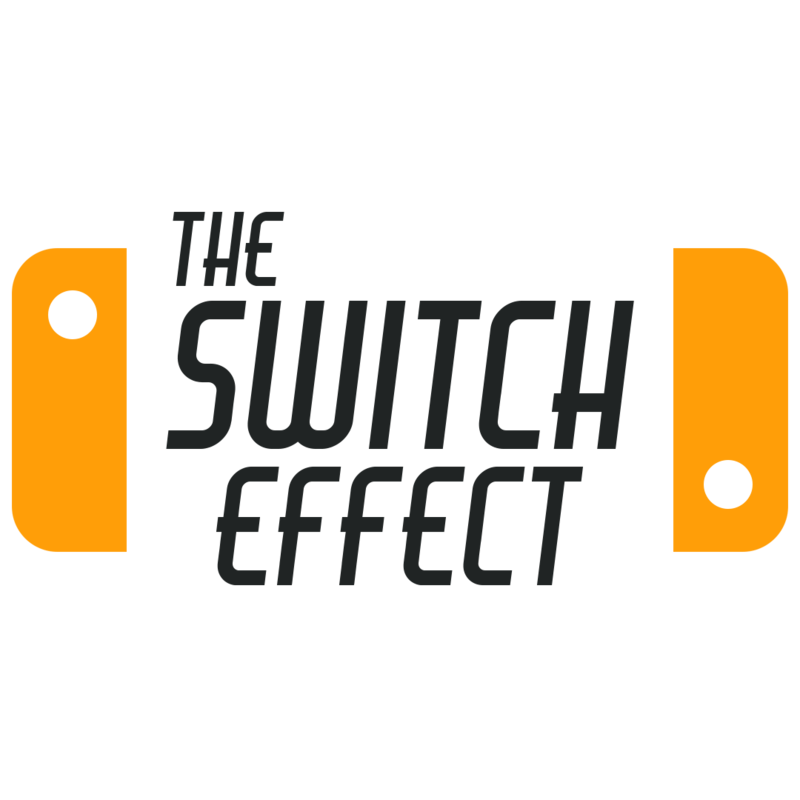 – Innovative turn-based combat system that focuses on flow & strategy! – Your own spaceship! Recruit new agents to help your home base grow! Immerse yourself in a gorgeous hand-painted world on a search for your true identity. 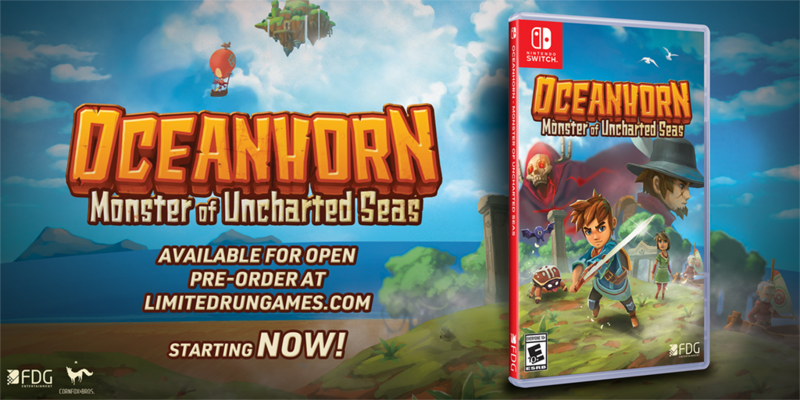 As the mysterious warrior, Dust, your action-packed journey will take you from peaceful glades to snowy mountaintops and beyond. At your disposal is the mythical Blade of Ahrah, capable of turning its wielder it into an unstoppable force of nature, and the blade’s diminutive guardian, Fidget. 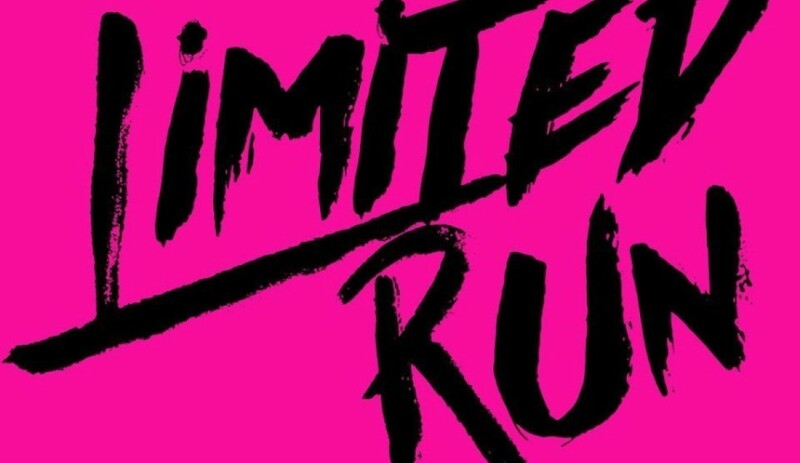 While not officilly announced for Nintendo Switch Limited Run Games Own Josh Fairhurst said in a post E3 stream that it will most likey be coming to switch also. 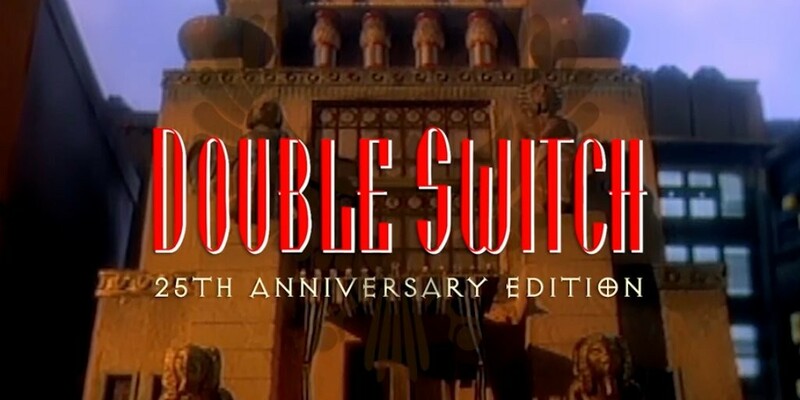 Last year, they released the 25th Anniversary Edition of Night Trap, now they are teaming up with screaming villians and flashfilmworks to release the 25th Anniversary Edition of Sega CD classic, Double Switch -starring R. Lee Ermey, Corey Haim, and Debbie Harry. That’s a lot of great announcements! 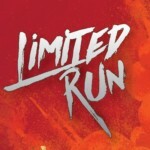 To keep up with Limited Run Games and get updates on date updates follow give them a follow.